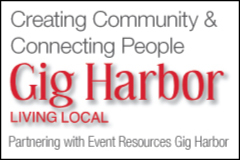 Promote your entertainment to the Gig Harbor Community. Add yourself to the list of resources for Gig Harbor. Yes, it is free to do so.